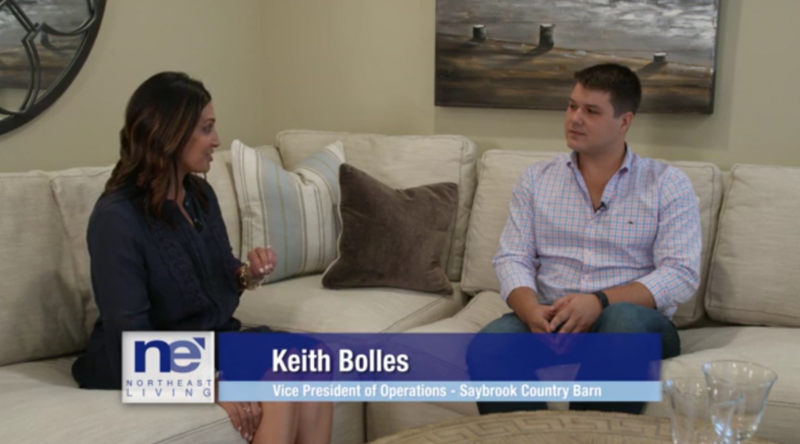 Did anyone catch our segment on Fox61 with Rachel Lutzker​? Thank you for the wonderful highlight! We hope to see you all here for our 40th Anniversary Sale this weekend! Save 40% or more on furniture storewide, In store gift giveaways, and events all weekend long!